Brighton, earlier known as "Little Cambridge" is located in the north western part of Boston, Massachusetts, United States. Brighton is popular for its commercial center in the eastern area and is a significant hub for commercial services. The neighborhood to Brighton was popularly known as Brighton-Allston. Looking for moving services in Brighton Boston area? 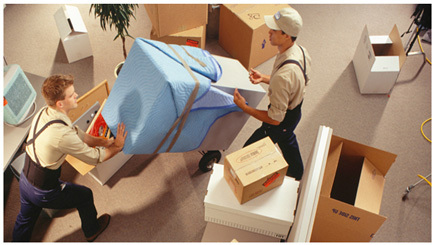 Spartan mover systems are an experienced moving company providing service in all parts of Boston. Whether your move is residential or commercial, we take care of every single detail that goes into moving both local and long distance. Whether you wish to move some parts of your apartment or the entire mansion-full of furniture with every other belonging of yours, we have excellent trained staff to provide you the best moving service in Brighton. We also provide suitable storage facilities for long distance moving. Customers enjoy our customized moving service that suits their requirement and appreciate our timely pick up and on time delivery. Our professional movers take every possible effort to exceed customer expectations when it comes to providing you with a hassle free move service. We do not add up any extra/hidden costs at the end of the move service. 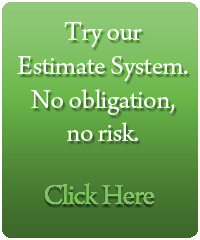 Our cost estimation is economical and straight forward. Our trained professionals will be more than happy to help you by providing free consulting service and cost estimate that will help you decide better. We are just a call away. 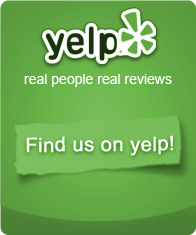 For all types of moving services you can approach us at 1-(617)-848-8886 or 1-(508)-718-2088.